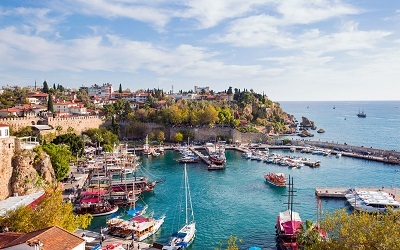 Embrace your inner explorer by participating in a memorable day trip to Istanbul during your holidays in Sarigerme. 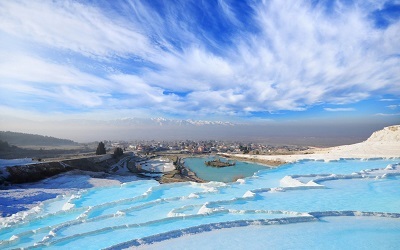 Sarigerme Istanbul Day Trip promises a day full of sightseeing, adventure, unique images and unforgettable memories. Visit one of the most diverse and cosmopolitan cities in Turkey and get the real feeling of the city by walking around important monuments. On the day of Sarigerme Istanbul Day Trip, during the morning, a comfortable vehicle will pick you up from your hotel in Sarigerme. The vehicle will drive you for a short distance towards the airport. 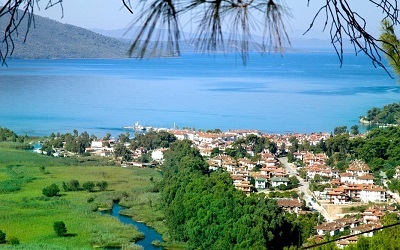 The flight distance between Dalaman Airport and Sabiha Gokcen Airport is about 1 hour. Once you arrive in Istanbul, our professional and fully licenced tour guides will be there waiting for you. Since the very first moments of your time in Istanbul you will be able to realize the beauty and the diversity that the city expresses. 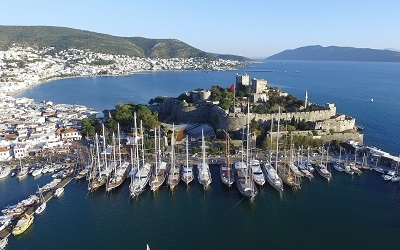 Indeed, this is one of the reasons that constitute Istanbul as one of the most popular destinations in the region. A plethora of archaeological points of interest, a deep rooted history, an incredible culinary tradition and impressive architecture are some of the elements that characterize this city. 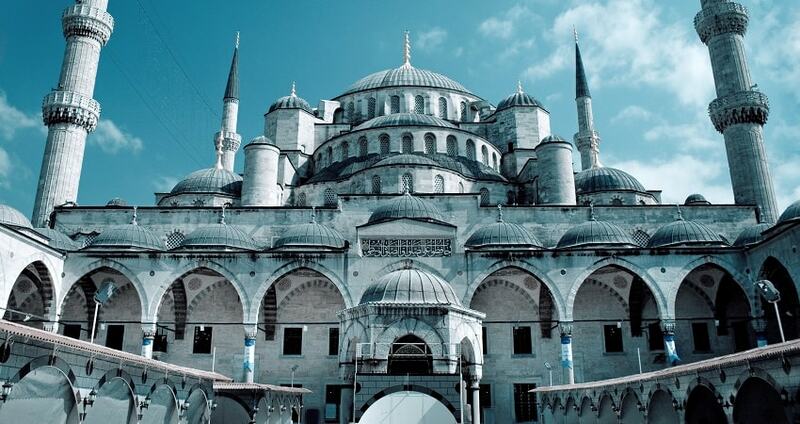 The first stop of Sarigerme Istanbul Day Trip will take place at the Blue Mosque. This very important sight is one of the most popular tourist attractions of the city. 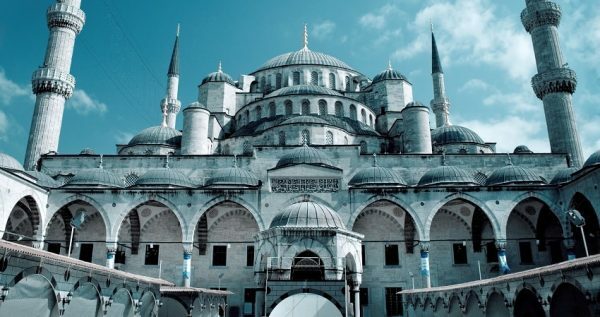 Also known as Sultan Ahmed Mosque, this impressive structure was developed in an effort to reach the size of Hagia Sophia which is located in a short distance. 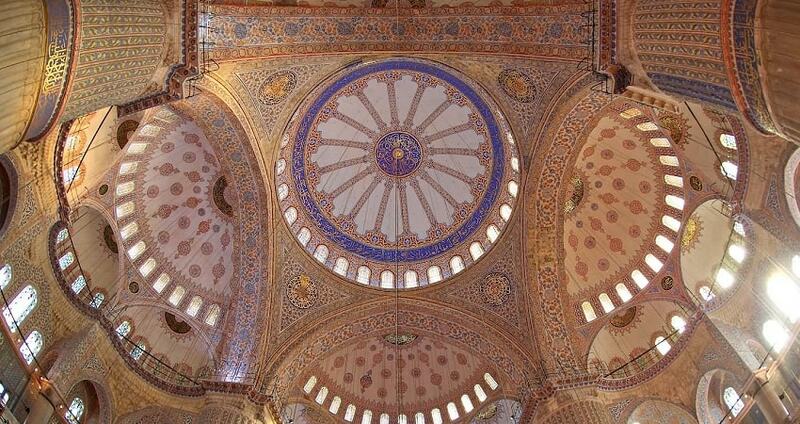 An interesting highlight is that this Mosque features a main central dome with four smaller domes around. The structure includes also four supporting pillars that are also known as the “elephant foot”. Sarigerme Istanbul Day Trip continues with a stop at the Hippodrome and at the German Fountain. The infamous Hippodrome of Istanbul traces its origins back in the Byzantine Period where the area of Sultanahmet used to host chariot races. During your time there, you will be able to walk around and explore the interesting monuments that the area has. One among the most notable is of course the German Fountain that was constructed by the German Emperor Wilhelm II in 1898. The Fountain showcases an interesting architectural style and many important design features. 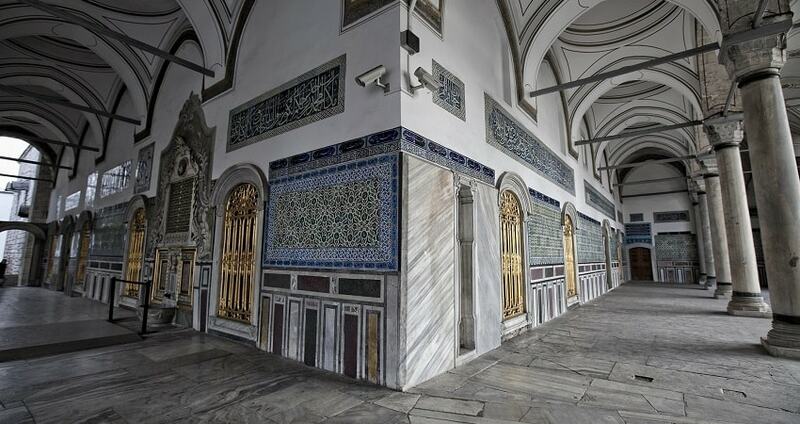 What follows is a visit at the Topkapi Palace which forms one of the most notable symbols of the city. This important place used to host the sultans during the Ottoman Era, 22 in total. Currently, the Palace is one of the most visited museums in the country as it hosts very interesting and important historical treasures. The day trip in Istanbul continues with a visit to the infamous Spice Bazaar where you can practise your bargaining skills and discover interesting souvenirs and different flavours. 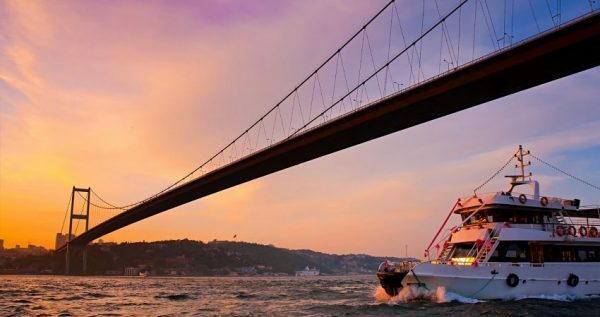 For those who are interested in participating in a Bosporus Cruise, can purchase tickets at an extra cost from the tour guide and enjoy cruising around important places for 90 minutes. The cruise will take you, among others, towards Galata Bridge, Beylerbeyi Palace, Domabahce Mosque and Besiktas Stadium. 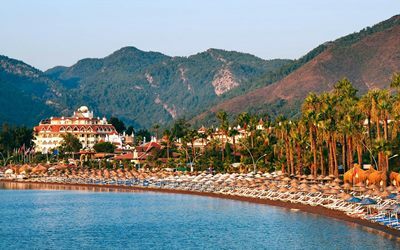 Once the excursion is over, you will be transferred to Sabiha Gokcen Airport in order to fly back to Dalaman Airport. When you arrive back, a vehicle will be waiting for you in order to transfer you back to Sarigerme. This memorable day trip finishes when you arrive back to your hotel during the evening full of memories and great feelings. You can see all other Sarigerme Excursion from here. Explore Istanbul with a memorable day trip from Sarigerme. 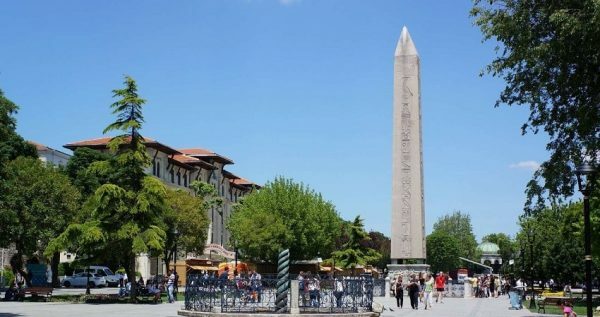 Get to know the city’s most important monuments, enjoy a cosmopolitan atmosphere and learn the history of this popular destination with a full day Sarigerme Istanbul Day Trip excursion. This day trip will make you fall in love with Istanbul as you will be exploring the city’s secrets and discovering its charm. 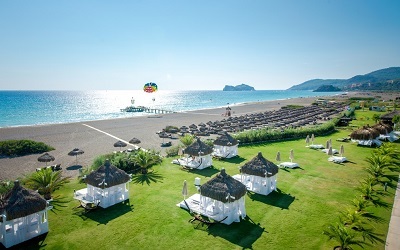 During the morning, a modern vehicle will pick you up from your hotel in Serigerme and drive you towards the airport. 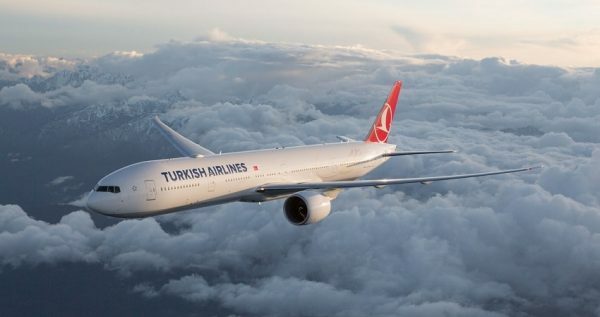 The flight towards Istanbul Airport lasts for approximately 1 hour and 15 minutes. You are strongly advised to make sure that you have your passport with you before leaving the hotel. When your flight arrives in Istanbul, you will be welcomed by our professional guides. The guides are fully licenced by the Ministry of Culture and will make sure that you will enjoy your day trip. 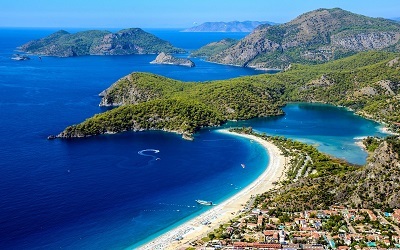 It is not a coincidence that Istanbul is one of the most popular destinations in the region. A long history, a variety of monuments and attractions as well as the well preserved tradition are among the main characteristics of this city. 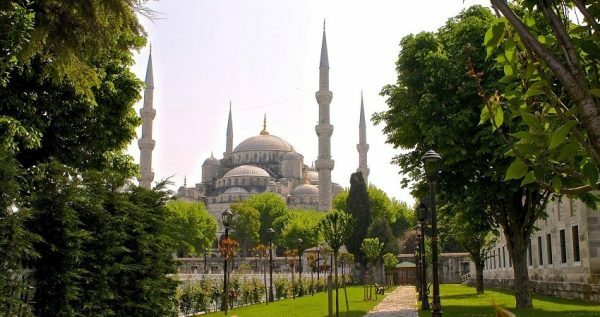 First stop of your day trip in Istanbul will take place at the infamous Blue Mosque or Sultan Ahmed Mosque as it is commonly known. Located right next to Hagia Sophia, this worship place was constructed in an effort to be equally impressive as Hagia Sophia. Among its notable features is the central dome which is surrounded by four smaller domes. During your time there, you can identify some of the key characteristics that make this Mosque one of the most important monuments of the city. 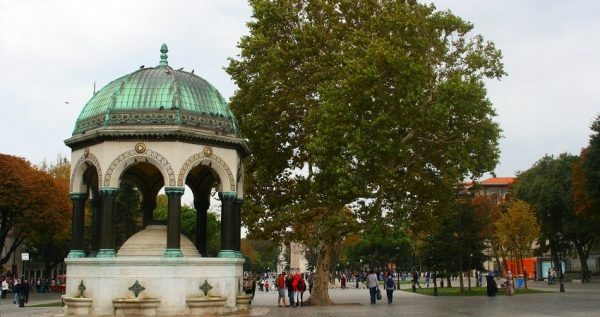 Istanbul’s Hippodrome is located in the Sultanahmet Square and forms the second stop of this excursion. During the Byzantine Period, this area was used for chariot races. The surrounding area includes some impressive attractions such as the German Fountain. This interesting structure showcases an interesting exterior and interior design and it was constructed by Wilhelm II in 1898. After the second stop, you will get the opportunity to enjoy some free time at the Sultanahment Square. 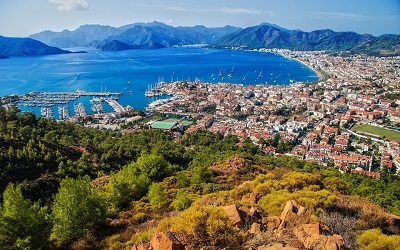 During your free time, you can explore the surrounding area, enjoy a cup of traditional Turkish Tea or Coffee, or you can enjoy a tasty mean and unfold the secrets of the Turkish culinary tradition. The Istanbul day trip includes a stop at one of the most notable symbols of the country, the Topkapi Palace. 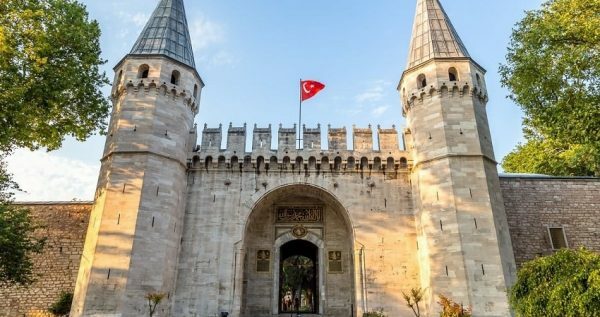 This impressive Palace used to host to Sultans during the Ottoman Period and today serves as a museum with millions of visitors every year. A trip to Istanbul is incomplete without a visit to the Spice Bazaar! Your guides will take you there where you will have some free time to spend as you wish. 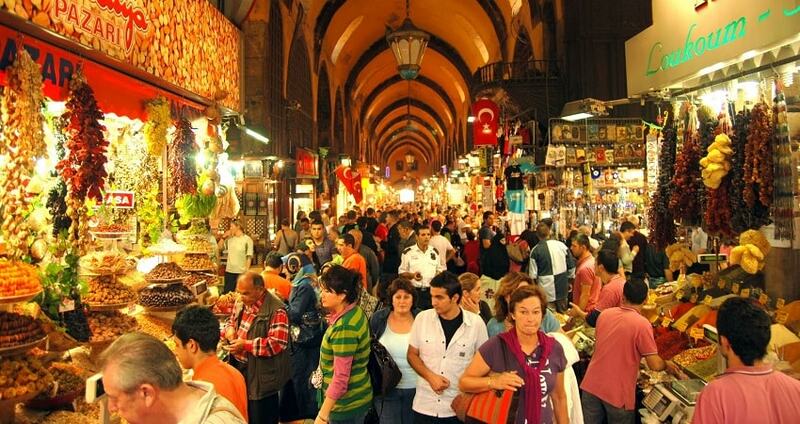 Exercise your bargaining skills and explore the variety of spices and delicacies that this bazaar has. If you are interested, you can enjoy a 90 minute cruise in Bosporus in order to relax and enjoy some more sightseeing. Tickets can be purchased by the tour guide at an extra cost. At end of your last stop, you will be transferred back to Istanbul Airport in order to fly back. Once you arrive, a vehicle will be waiting in order to transfer you back to Sarigerme. 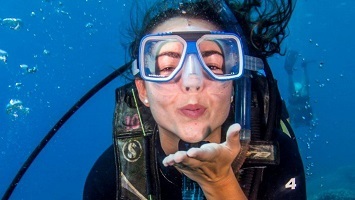 This full day excursion finishes once you arrive back to your hotel full of emotions and memories.